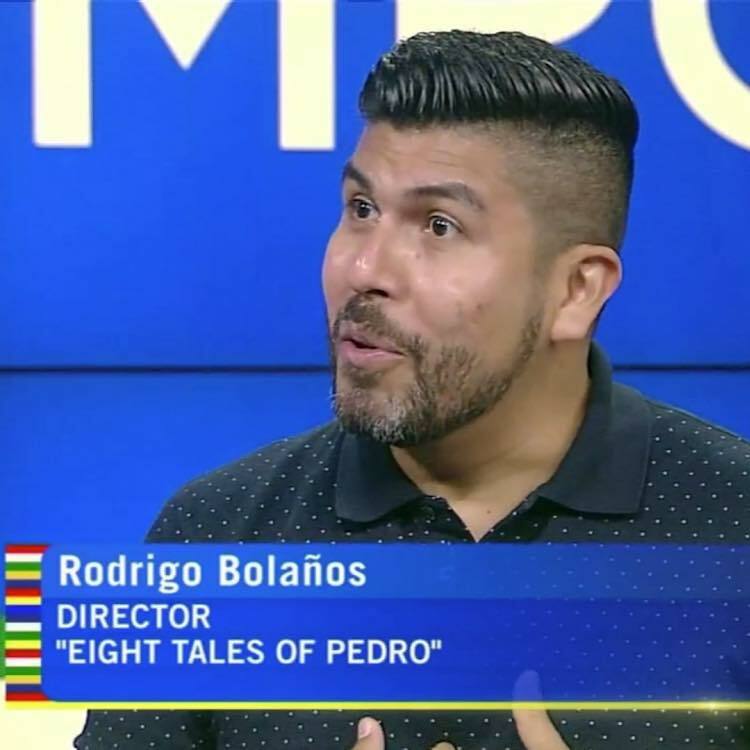 Rodrigo Bolaños (Director) is a resident of NYC since 2006. Rodrigo is a graduate of Cal Poly, San Luis Obispo with a Bachelor in Architecture and a minor in Theatre Studies where he began designing, directing and acting for the stage. He is also the Board Vice President of the Empire City Men’s Chorus. He started his choral performance career in the children's church choir in his native El Salvador. After moving to Southern California at the age of 10, he continued performing in school musicals well into high school. There he joined the Madrigal Choir, performing as a bass, then moving up to Tenor when joining the PolyPhonics in college. 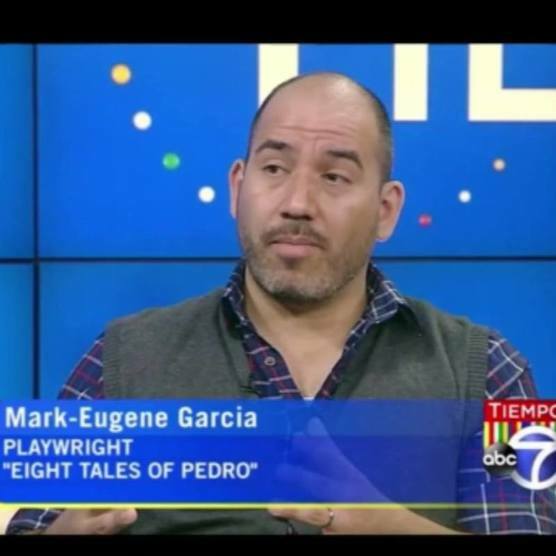 He and his husband Mark-Eugene Garcia have continued the love for the performing arts by collaborating in the production of several plays and musicals since moving to NYC. He recently directed The Holy Cows of Credence South Dakota, (un)missed connections, In the Garden of... , What Friends Are For and TREASURES. ​Luis D’Elias (Original Music) can be defined by his musical journey, which has taken him across different cultures, genres, styles, and disciplines, all of which have become part of a musical identity that is unafraid to change, evolve, and grow. Born in Caracas, Venezuela and an Electronics Engineering graduate, Luis has been involved in all aspects of music since his early days as a progressive rock guitarist, keen on combining Venezuelan traditions with the energy of rock and metal. Later, he went on to graduate from Berklee College of Music as a film composer and electronic producer, while performing, arranging and collaborating with all sorts of artists, including A.R. Rahman, Alejandro Sanz and Marcos Valle. Once settled in New York, he released his first album, Origenes y Destinos, which garnered nominations in several independent music awards festivals, all the while working as a sound designer for renowned software developer, Heavyocity. Luis has also worked as a film composer for various directors in Florida and New York and is an active guitarist for various musical theater productions, as well as several musical acts in New York City. All of this have become venues in which Luis’ roots have been able to flourish, allowing him to experiment blending all sorts of different musical styles with Venezuelan and South American rhythms. His band, New Caracas, has been featured in Billboard magazine and other major news outlets in Venezuela, as they are about to release their second production, NOS: an album inspired in the Latin American Diaspora.